We've had some fantastic new arrivals form the guys at Fender, American Original 50's Strat in a stunning Aztec gold and the limited edition 60th Anniversary Jazzmaster in two tone sunburst. 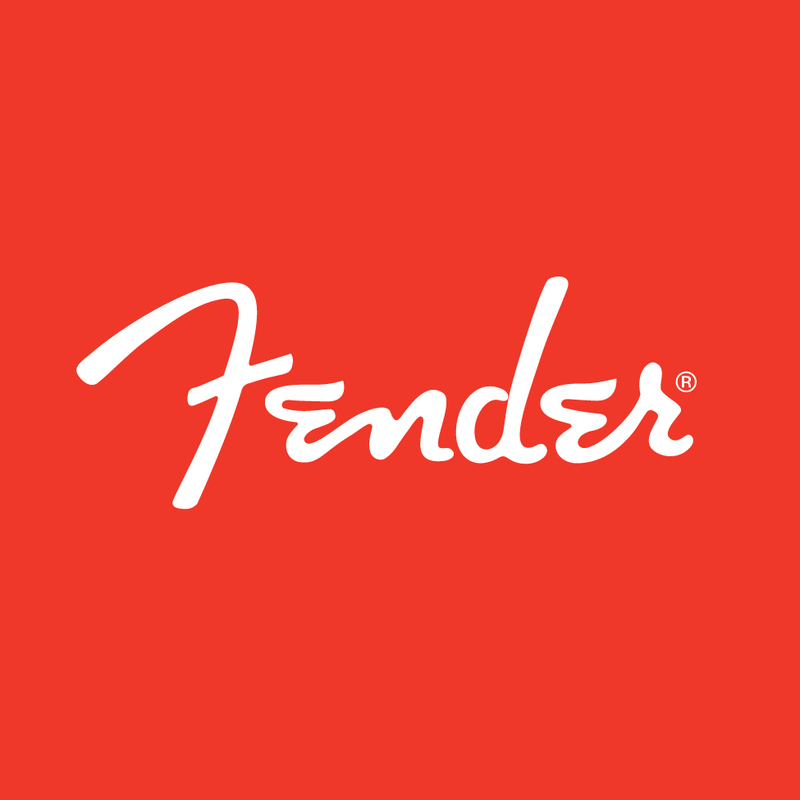 Sixty years ago, Leo Fender introduced the Fender Jazzmaster® as the top-of-the-line electric guitar. 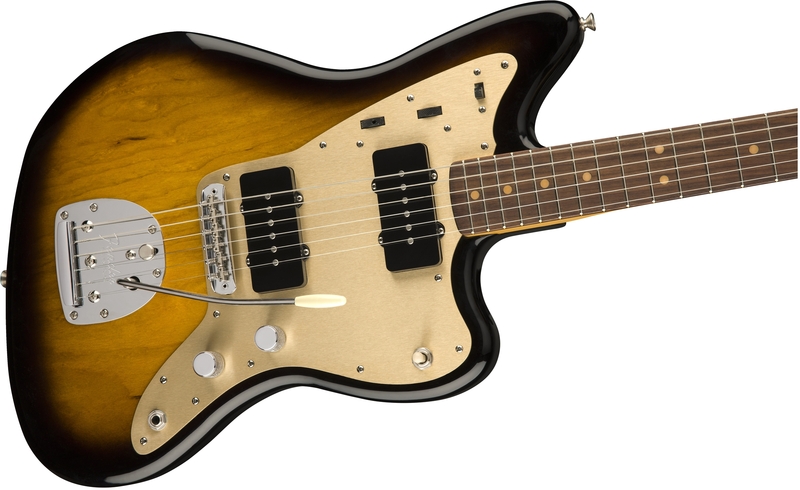 The original ’58 Jazzmaster boasted a revolutionary offset waist, distinctive-sounding pickups, a flexible rhythm/lead circuit and was the first Fender guitar to sport a rosewood fingerboard. An homage to the original prototype of this ground-breaking guitar, the 60th Anniversary ’58 Jazzmaster is your chance to experience this game-changing instrument in its original form. 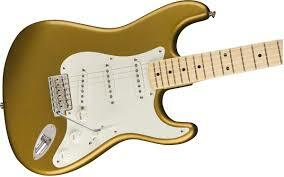 Totally stunning, classic design and unbeatable tone!